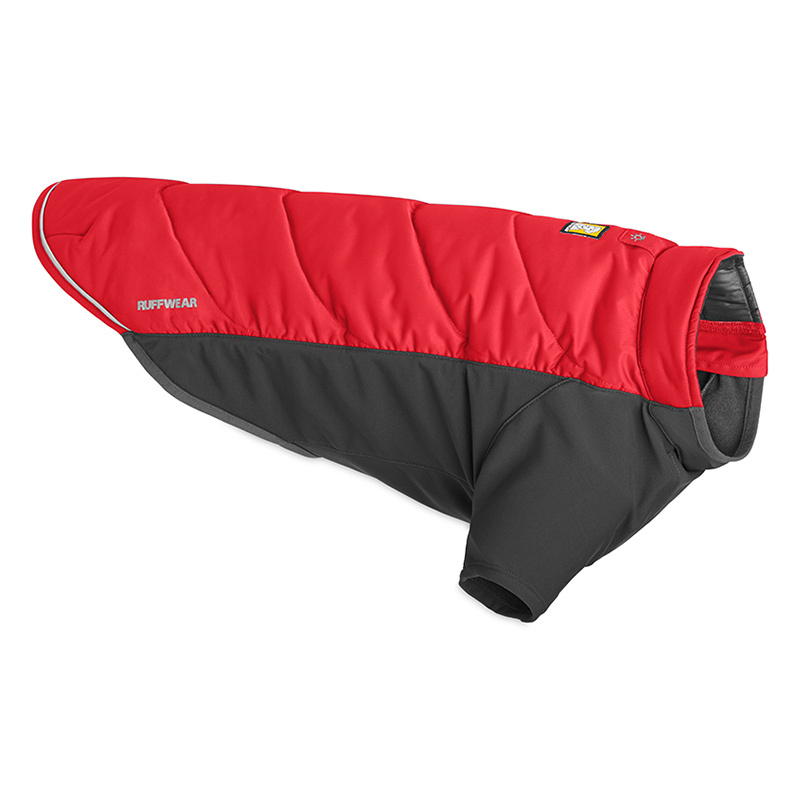 The “Sleeved” style jacket provides full coverage for maximum warmth. A convenient zipper on the left side of the jacket allows for a high-performance fit. 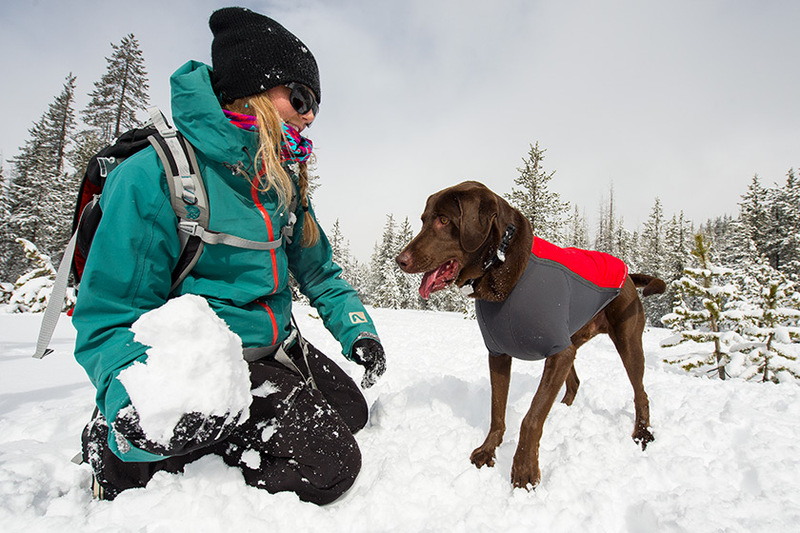 This is our second dog coat purchase and we couldn't be happier with this product! 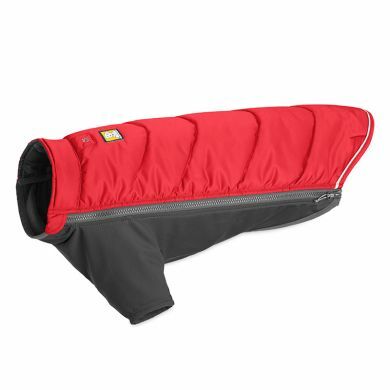 It's very well made, love the fact that there are no buckles, which makes it very comfortable to move in. 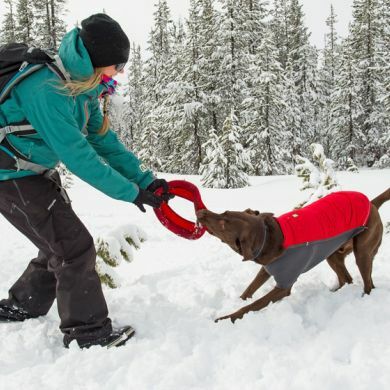 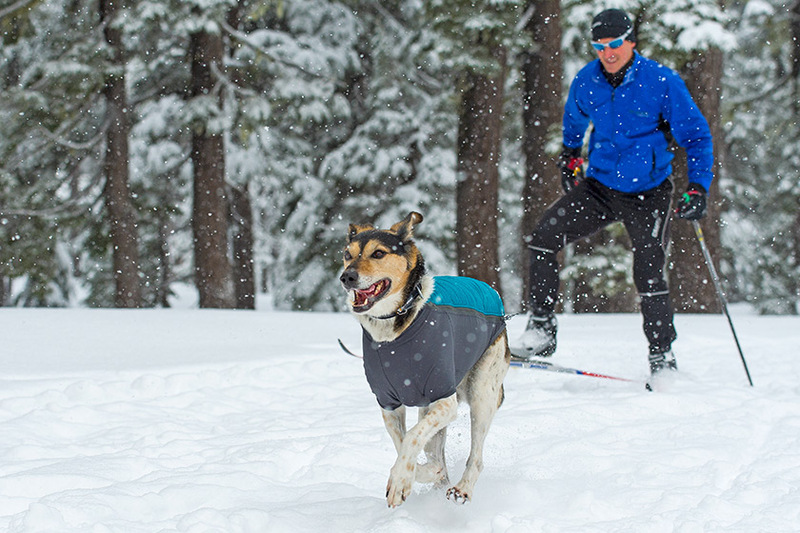 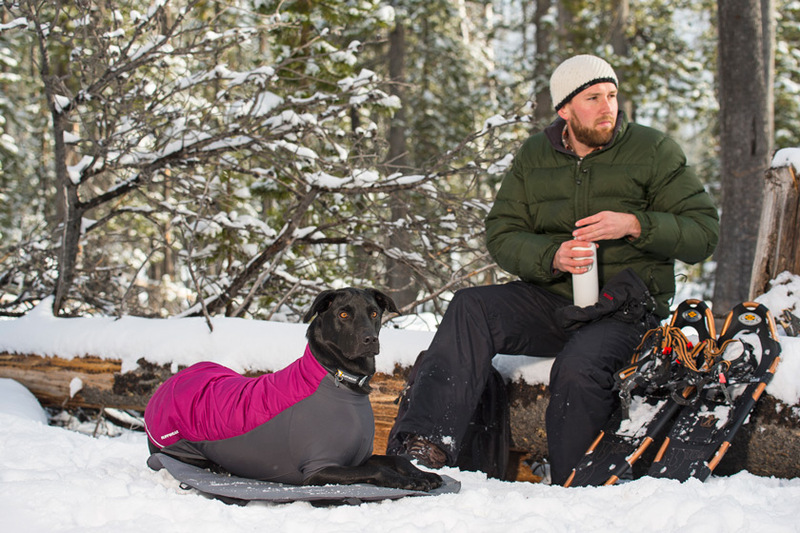 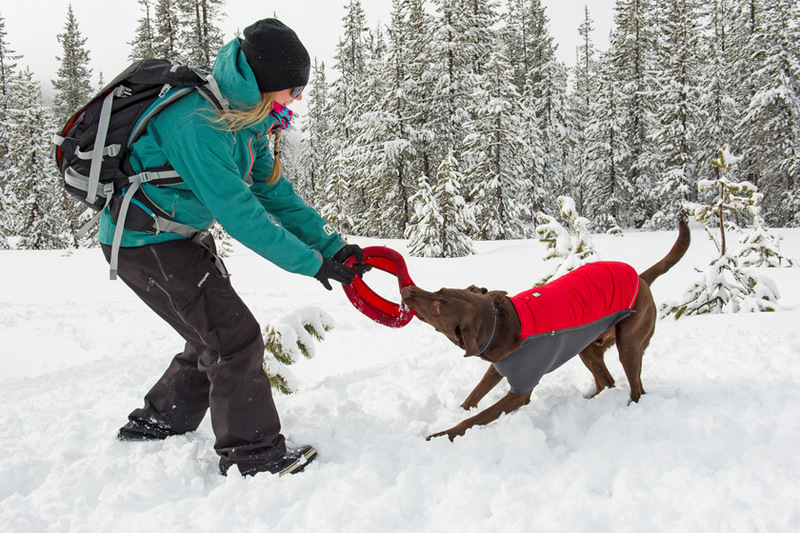 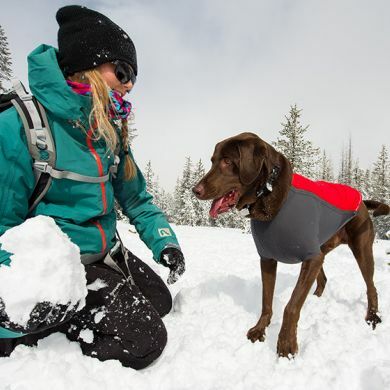 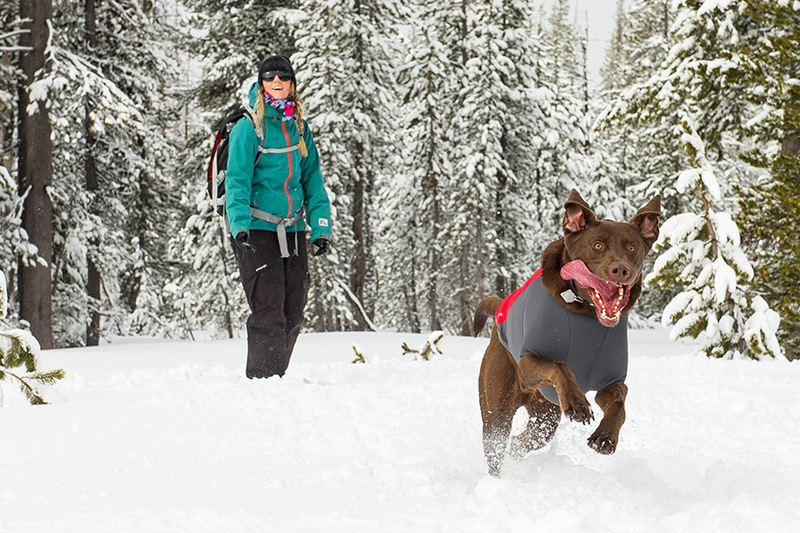 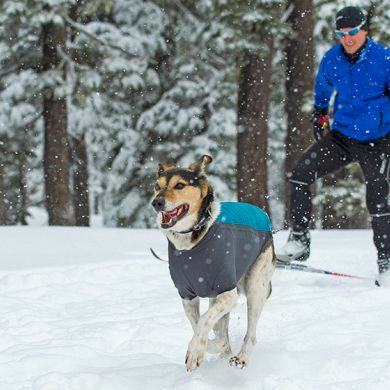 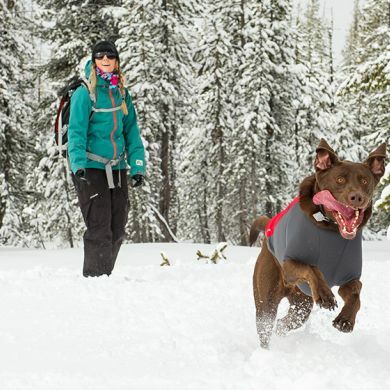 Read 3 customer reviews of Ruffwear Powder Hound Dog Coat. 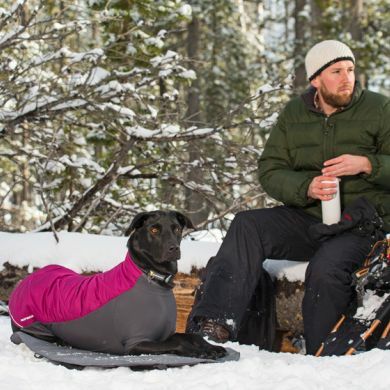 The average customer rating is 5.
his new powderhound coat next winter I am sure. A great fit, easy on and easy off with step in and side zip. 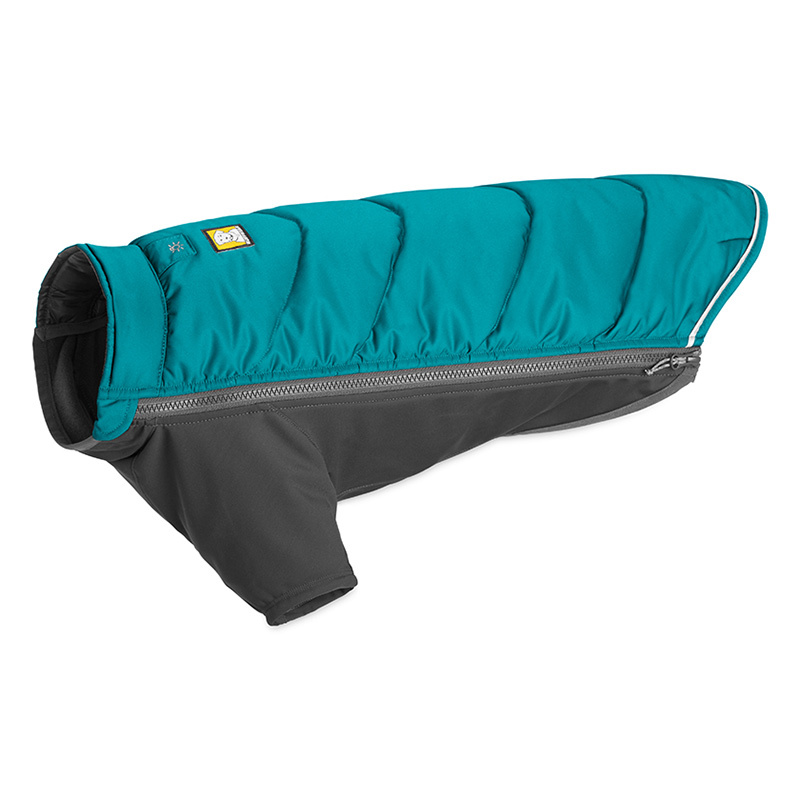 Hugs the body but allows full movement.